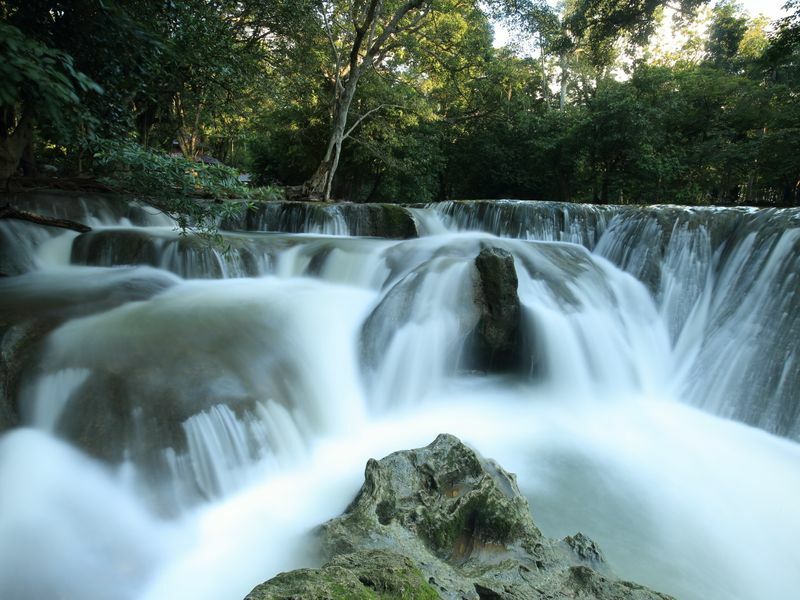 Sandwiched between Central Thailand and the famous Khao Yai, Saraburi is simply another stop-by city for some. Still, for fans of golden sunflower fields and emerald pond, Saraburi tops the list of fun-filled and chillaxing ville for a weekend getaway. 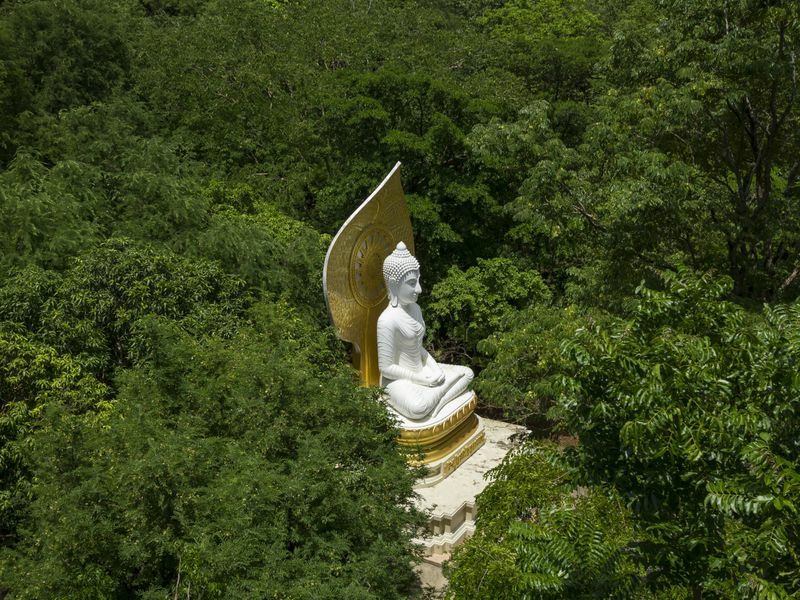 Find out local-recommended things to do in Saraburi here. Literally ‘Seven Girls Waterfall’ in Thai, the wild and beautiful 7-tiered falls are a real stunner to both local regulars and first-timers from across the globe. With gigantic banyan trees, emerald pond, moss-covered huge stones and red leaves scattering around, Jet Sao Noi exudes laid-back and magical vibes at the same time. 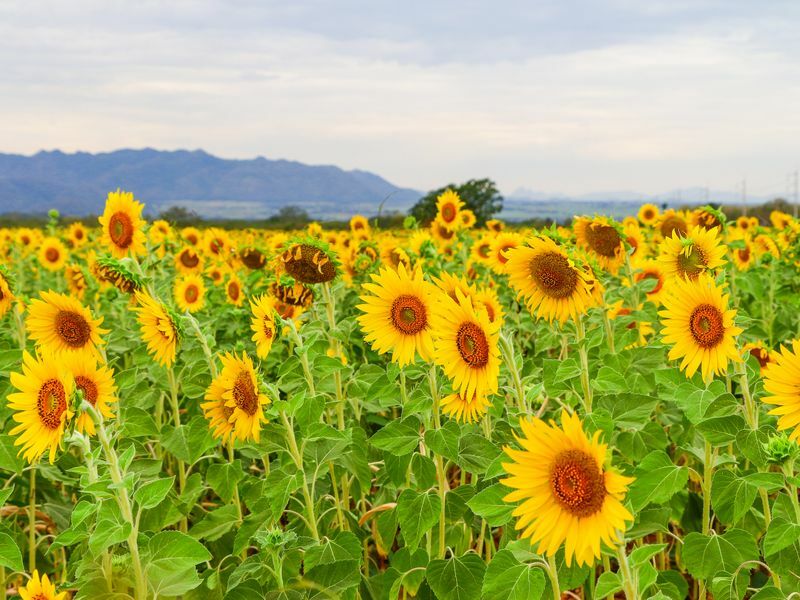 If you love the infinity pool of yellow mellow, Saraburi is the ultimate place to immerse into enormous field of sunflowers. Snap till you drop then shop local products from sunflower seeds. The best time to visit is from November to January, when the sunflowers are in full bloom. 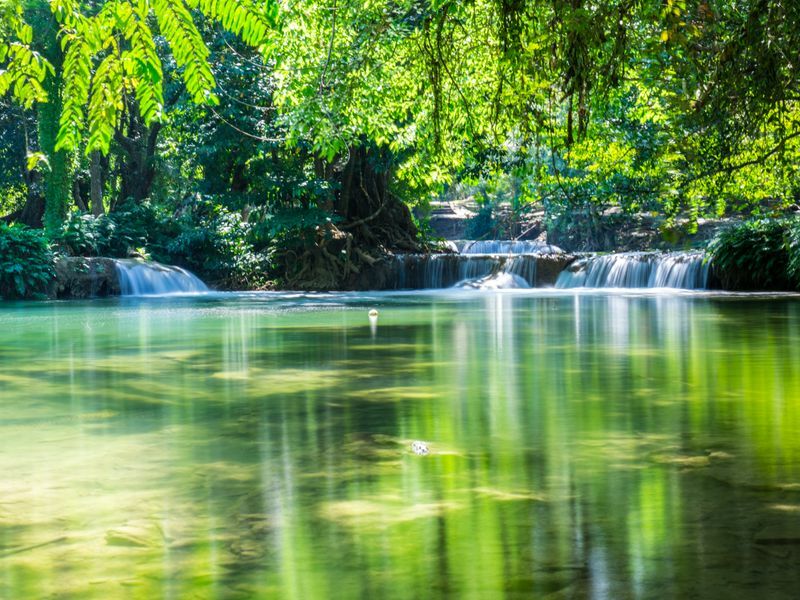 Located in a vast nature conservatory, Muak Lek waterfall offers a huge kid-friendly natural pool for everyone to beat Thailand’s heat. Nature enthusiasts can also hike the area, or opt for an overnight stay among the lush nature. Wat Tham Phra Photisat is a true hidden gem for both history buffs and adventurous travelers. Nestled up in a forest, the secluded and serene space oozes out nothing but peaceful quietude. The best part is the four complex caves with gigantic stalagmites and stalactites as well as prehistoric engraving that are located just a short hike from the temple. Not exactly what you're looking for? Check out our selection of top-rated private 1-day tours in nearby cities.